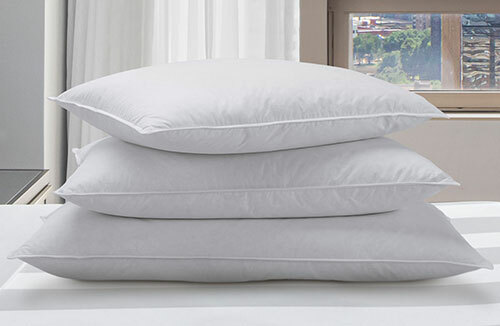 Prepare to make your sweetest dreams come true with the Marriott Bird's Eye Stripe Bed & Bedding Set. 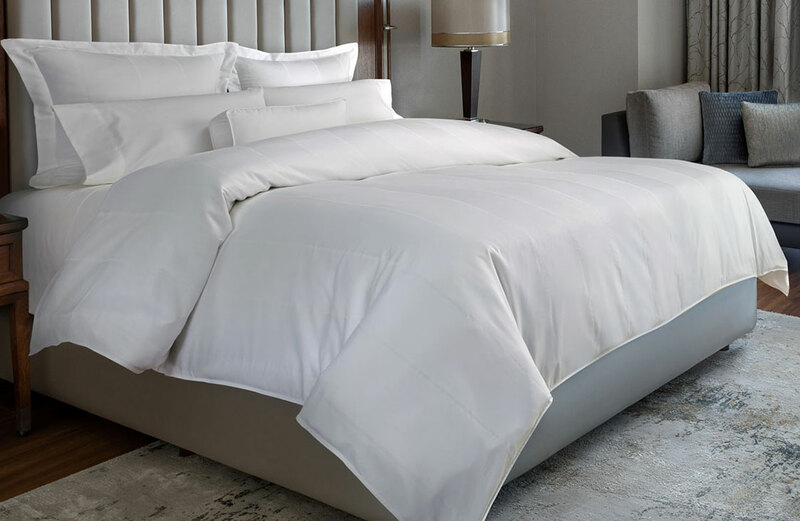 Begin with a signature mattress and box spring, then top it with all of the luxurious offerings you know and love from Marriott: a mattress topper, sumptuous linens, plush pillows and a cozy comforter. 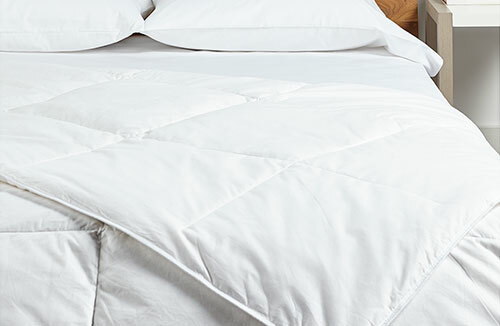 The Bird's Eye Stripe Bed & Bedding Set adds a sophisticated style designed to complement any bedroom. 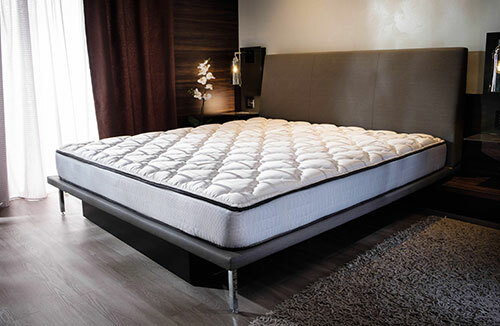 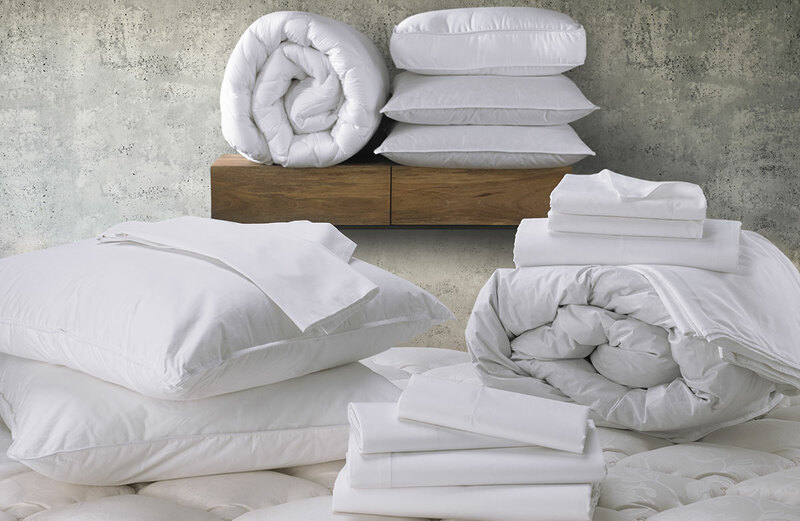 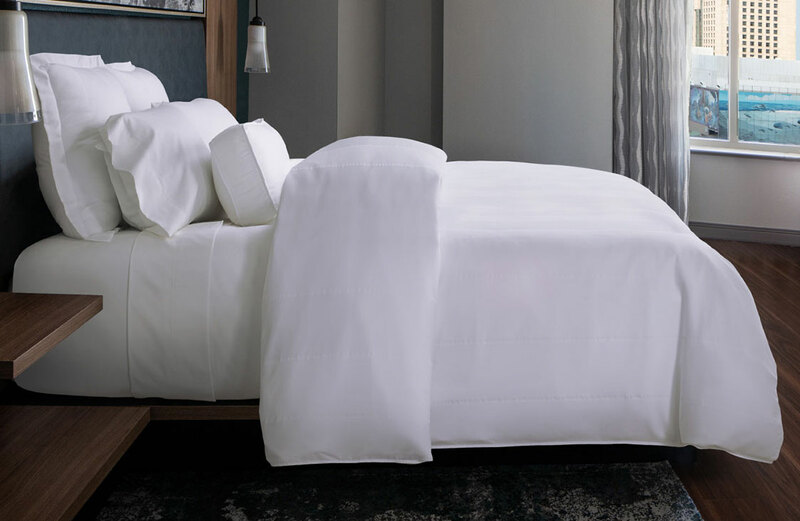 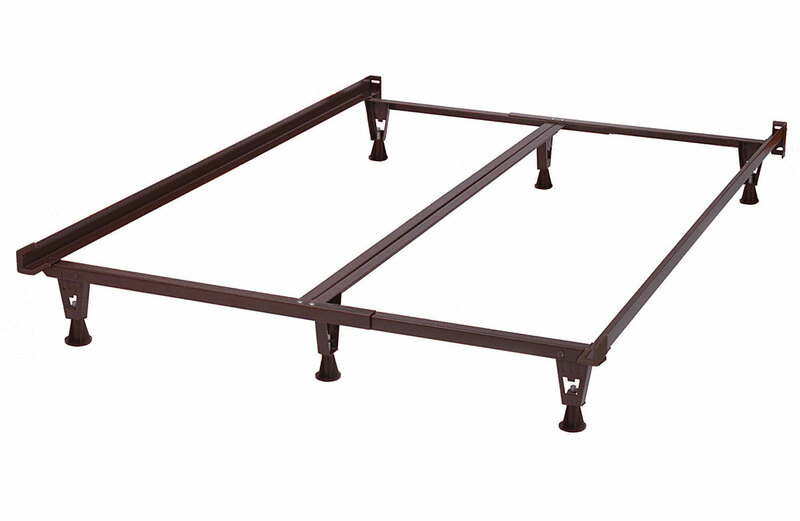 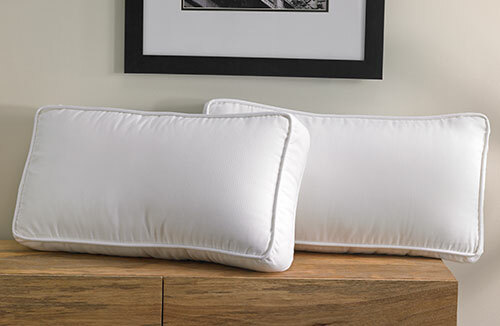 Marriott knows that a good night's sleep is not one-size-fits-all, which is why this sumptuous hotel product includes your choice of a Marriott Foam Bed or Marriott Innerspring Bed.